Another track from Jermaine Reily’s Weekness series and it is another gem of a track. RnB plushness with as always ridiculous vocals and harmonies from Jermaine. The track deals with something that i’m sure many a creative has been through when trying to push through urging your partner to be on the team. Quality! Yes Cherri, YES! After spending the last 18 months making some great music alongside Jermaine Riley as Dora Martin Cherri V starts 2015 with a solo single that is off the hook! 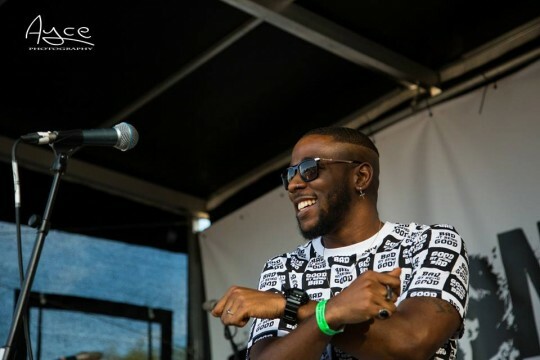 “2016″ is a slice of RnB bliss. Gorgeous synths, a very simple beat and the occasional guitar rift are at the heart of a flawless production but this is really all about her voice. This is a simply magnificent vocal performance and by no means is that an over statement. 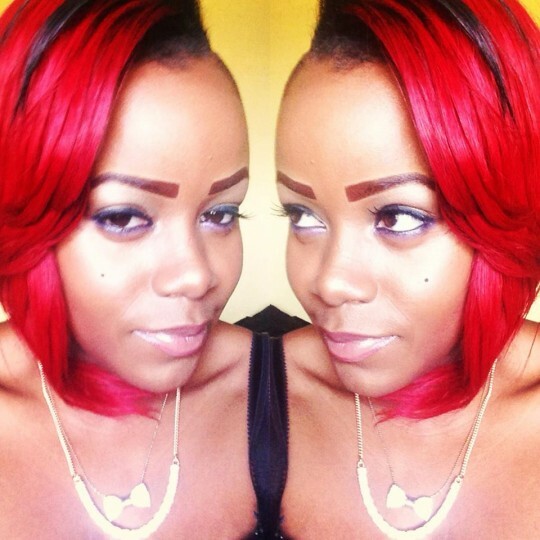 Cherri shows her experience and delivers pure quality here. I want more! Cherri has always been one of my favourite artists that i’ve booked and worked with over the years. Always bringing heat always bringing the quality and i have to say its great to have her back. 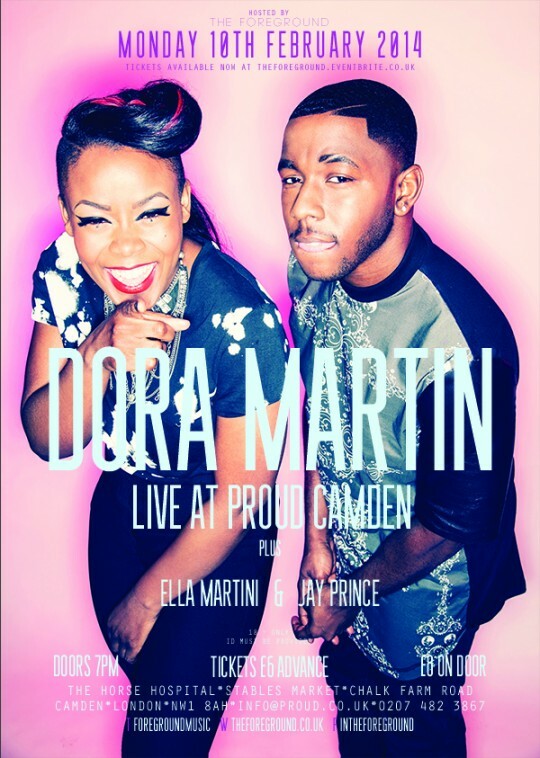 Not that i didn’t like the Dora Martin material but I love this. Yes Cherri Yes great to have you back! A new refix from Dora Martin and another job well done. Taking Chris Brown’s New Flame they take it and make it their own with their trademark quality vocal sound. These two never fail to deliver and by being able to give both a male and female perspective on tracks they are able to shine a different light onto these much loved tracks giving listeners something new. Quality! 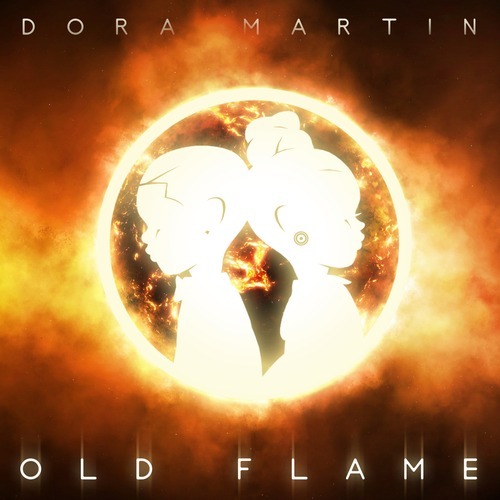 DoraMartin take on Usher’s recent smash and as always deliver! Gorgeous vocal harmonies that are perfect for any RnB record are all over this and with Cherri’s female vocal they are able to give another take on the tune. Job well done!!! 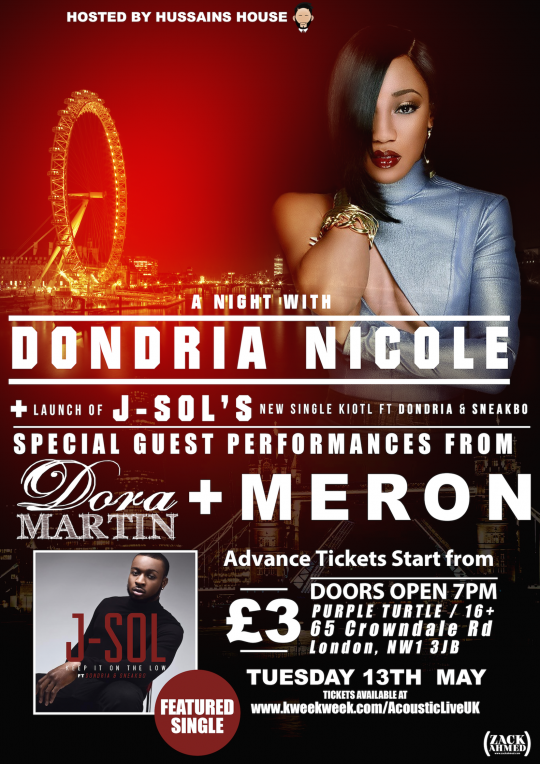 So So Def star Dondria Nicole is in the UK and as part of her London show she will be performing alongside some quality UK artists including Meron and Dora Martin. Load of quality vocals on show not to be missed!!! 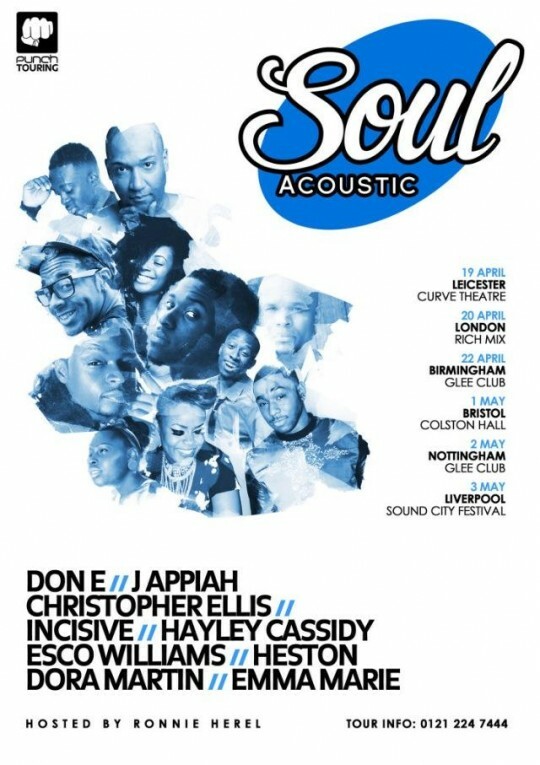 After the massive success of last year’s inaugural Soul Acoustic Tour Punch Records bring us the 2nd Soul Acoustic Tour coming ya to a town near you over the Easter weekend. 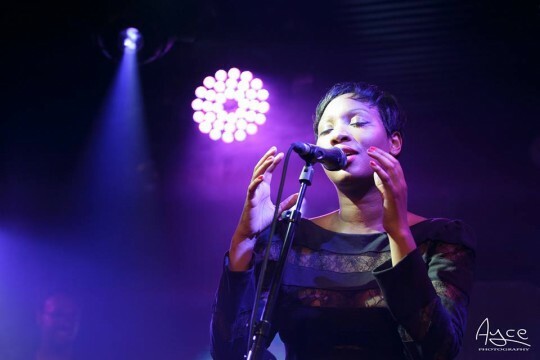 The first tour saw the likes of Music is Remedy favourites Shakka and Kaleem Taylor to name a few and the second tour features some acts we regularly cover here and love including Incisive, Hayley Cassidy and Dora Martin. Headlining will be the UK legend that is Don E and all held together one of the UK’S finest DJs Ronnie Here. The tour runs through Leicester, London, Birmingham, Bristol and Nottingham before finishing at Liverpool. I do love everything about this tour. It’s exactly the kinda things artists need performing in front of crowds outside of their native London building new bigger fan bases which is key to successful careers in this game. Salute to Punch Records for making this happen get your tickets here. Highlights from Dora Martin’s set at Foreground Live last month. A nice stripped down set up on stage that allows the pair to play to their strengths and show off their superb vocals and harmonies. For me the performance highlights just how fantastic “Skyline” is as a song. It kicks in at 3:18 on the video. Both Jermaine and Cherri sound gorgeous and the musicians behind them are able to amplify that with their wonderful playing ability. They wouldn’t be able to do that if it was a poor song though. Wonderful quality enjoy. Dora Martin hooked up with the guys at Dropout UK to record this pretty superb acoustic performance of their single “Skyline”. I’ve spent the last week fully engaged and loving their debut Coalition EP. The production throughout the EP is quality but the other standout feature are those vocals and harmonies which on this stripped down video are highlighted even more. 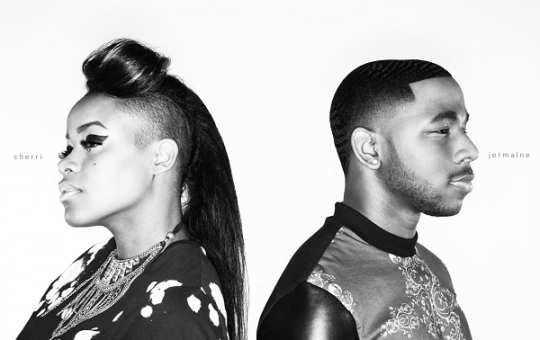 Its stunning stuff could these two be the future of UK R&B setting a standard that i’m sure many artists have wanted to set but not necessarily been given the opportunity. Superb stuff props to Dropout UK for providing the platform! Cop the EP if you haven’t already!